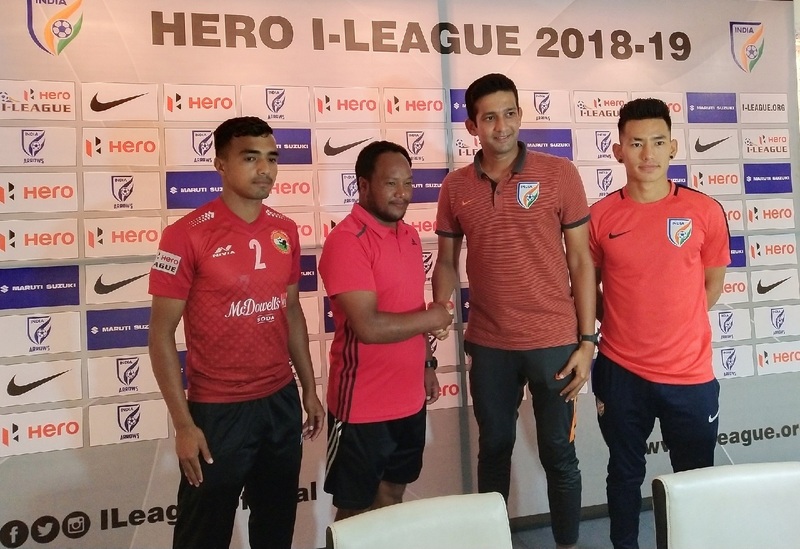 Cuttack, November 4, 2018: Cuttack’s iconic Barabati stadium is all set to host its first ever Hero I-League game, when “home team” Indian Arrows take on Meghalaya’s Shillong Lajong on Monday, November 5, 2018. 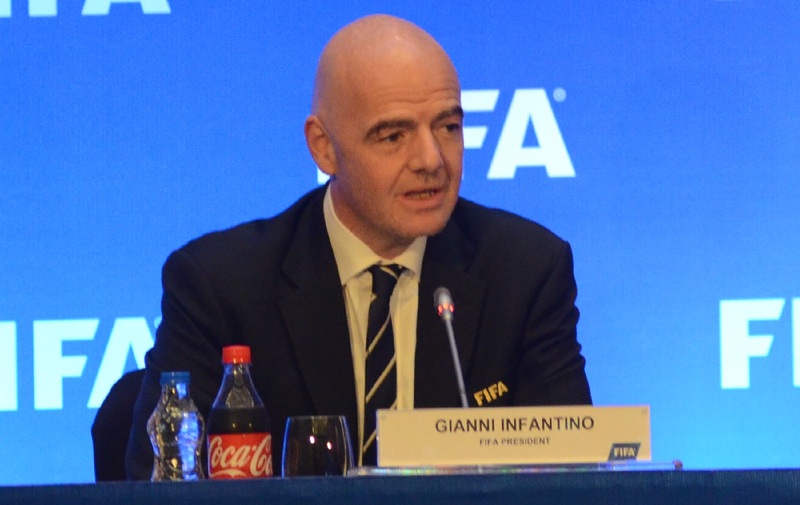 The match will be played under lights and is scheduled for a 5 PM kick-off. 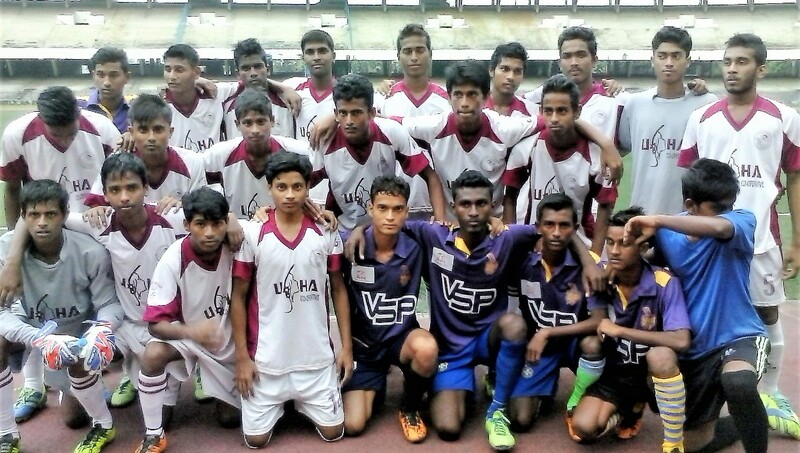 The All India Football Federation’s development side Indian Arrows had opted for the Odhisa venue this season as their ‘home’. 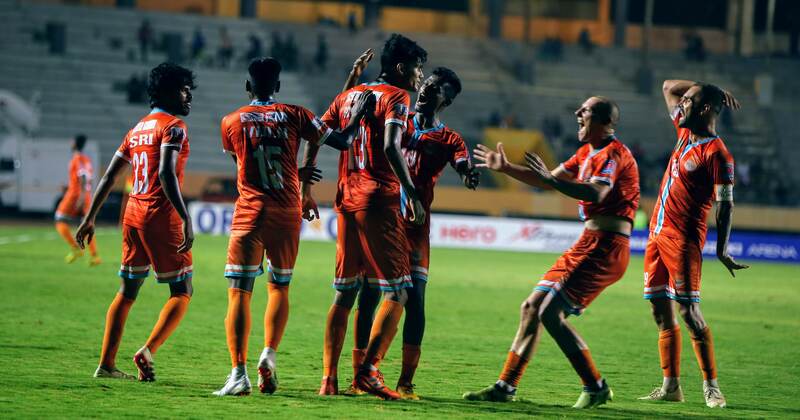 The Arrows were beaten in their and the 12th Hero I-League’s opening game by Chennai City FC 4-1, and coach Floyd Pinto will look to get their campaign back on track against a Shillong side which also, like them, will be one of the two sides having an all India representation this season. Shillong Lajong, however, have displayed much better football than their Monday hosts in the two games that they have played in so far. 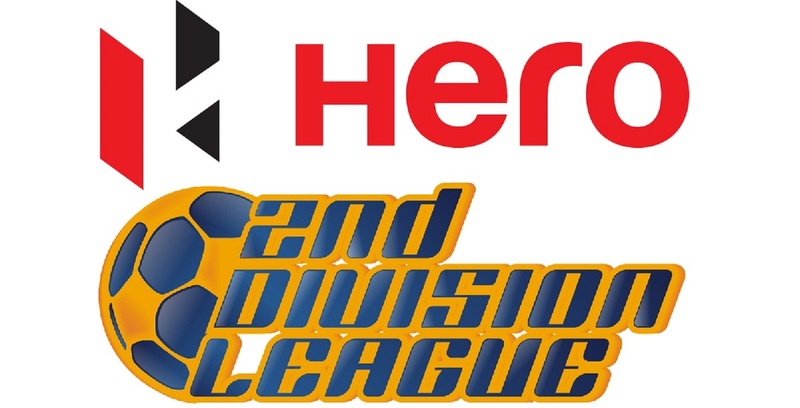 Shillong beat Aizawl FC 2-1 in their opener, before going down to Quess East Bengal (QEB) 1-3 at home. That result, however, did not adequately reflect the effort of the young Lajong boys as they dominated possession as well as chances created against the far more experienced visitors. Coach Pinto will have his task cut out against Shillong as his young side is made up primarily of the boys who represented India at the U-17 FIFA World Cup last year as the host team, looked to be out of sorts in the opening game against Chennai and a rampaging Pedro Manzi who got a hattrick. Midfielder Rahul KP looked the part and captain Amarjit Kiyam scored a calmly finished goal but the team, especially the defence, need to get their act together as a whole. There are still good solid talents warming the bench for the Arrows and Pinto will have nothing to lose in giving them a go from the outset. 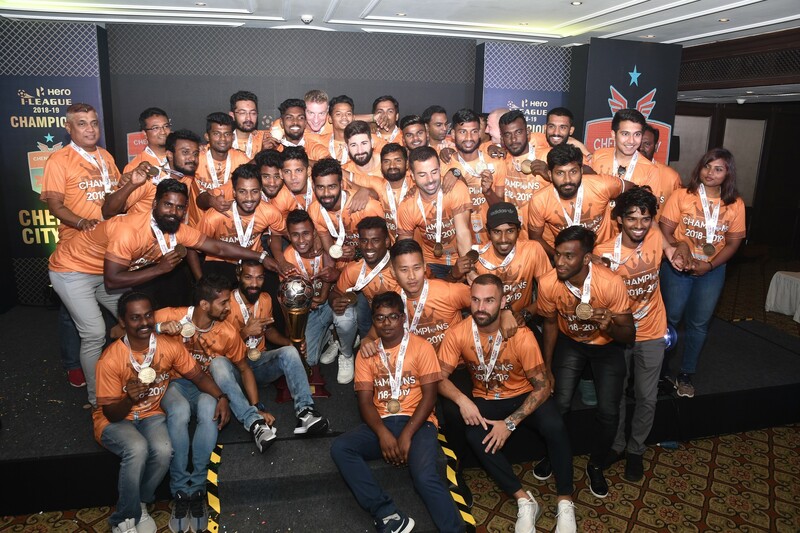 Forward Abhijit Sarkar for example, who scored four times for the Arrows last season is yet to get a look in and dynamic left wing-back Boris Singh Thangjam might also get a start. Then there is also Deepak Tangri in defence who has given a good account of himself previously. Also, players like Sanjeev Stalin and Jeakson Singh were almost invisible on the pitch in the opener and will have to step up their game. 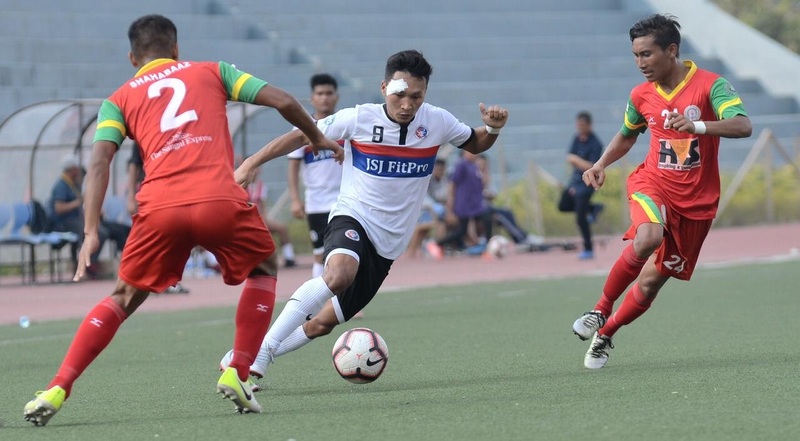 Shillong coach Alison would have no such worries with the team gelling wonderfully well and playing an entertaining free-flowing brand of football, which has been very pleasing to the objective and neutral eye. Captain Samuel Lalmuanpuia has marshalled his team well from the centre of midfield and is due to get a goal from a free-kick any day. Naorem Mahesh Singh has been a revelation in the forward line and his opening goal against Aizawl is still the best of the league so far. Midfielders Buam, Hnamte and Samuel Lyngdoh have also shown a lot of purposes. Rakesh Pradhan, in the left wing-back position, has also been another find with one assist and one goal to his name already and players like Aibanbha and Novin Gurung also look like developing into very good defensive prospects for Indian football in the near future. Neitho has also been consistent in the Shillong goal.